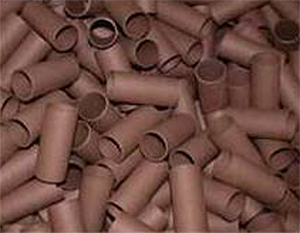 Advanced Paper Tube produces paper tubes for many industries and applications. 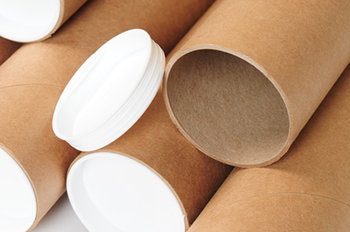 APT paper tube uses include mailing and shipping, product protection, packaging and product storage. 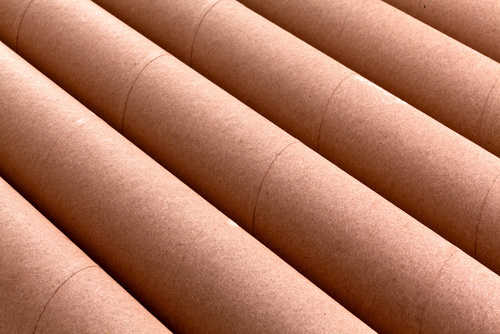 APT has standard and custom paper tube options for additional applications such as storage paper tubes, protection sleeves, display tubes, cremation rollers, furniture forms, supports and many other paper tube uses. All Advanced Paper Tube paper tube and paper core products are produced to your specifications at our facility based in Cleveland, Ohio. 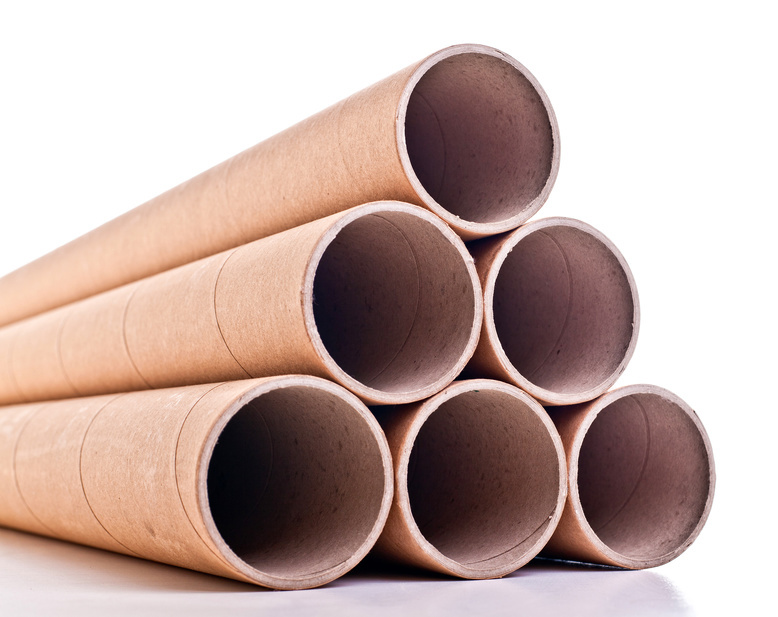 We ship paper tube nationwide, direct to your facility. We have distribution locations in Michigan and California. Get a quote using our online Request For Quote form. 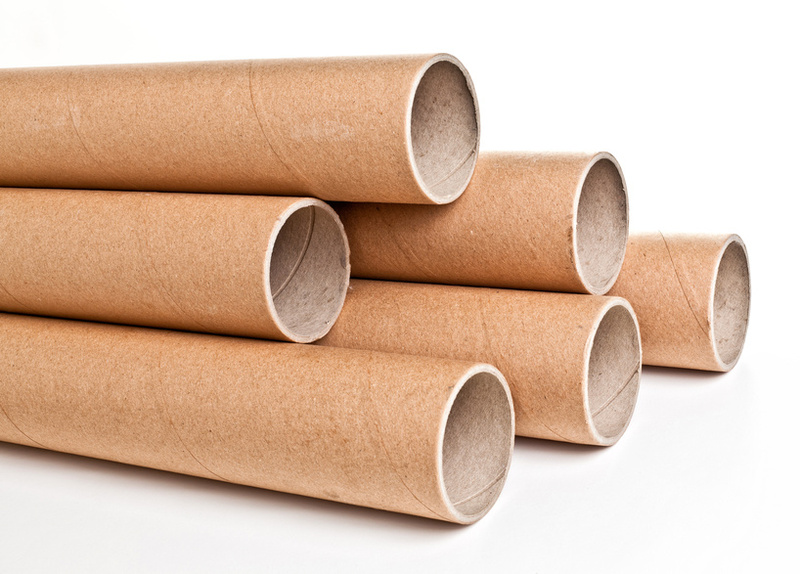 Call us for your custom paper shipping tube specifications. We know your needs fluctuate. We can stock product for you. Since 1982, Advanced Paper Tube has been supplying quality paper tube and core products and accessories to companies nationwide. @ 2016 Advanced Paper Tube, Inc.